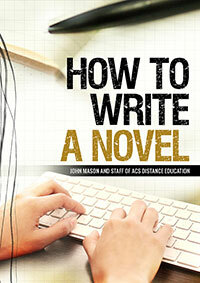 Explore extracts from both print and electronic publications written by John Mason and staff of ACS Distance Education, sine the 1980's. These include work published by a wide range of different publishers, as well as work published by ACS Distance Education Publishing. Our own publishing house has been actively publishing ebooks since 2011; all of which are available to purchase on this web site. 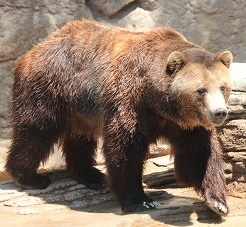 This large Bear species ranges in areas of Eurasia, North America and Canada. Populations across Eurasia have declined and in some areas, like the United Kingdom, are completely wiped out. Most abundant populations belong in Canada, Russia and North America where there is more natural land available. Depending on their location, Ursus arctos distribute across open tundra, forested areas and mountain regions. Grieving is a perfectly normal, and healthy response; to loss in ones life. This is commonly loss of a loved one; but it can also be loss of something else (eg. your home, health or job). Some types of grief are not as normal as others though; and understanding the type of grief is the first step toward getting past it. Read on to find out about abnormal grief. 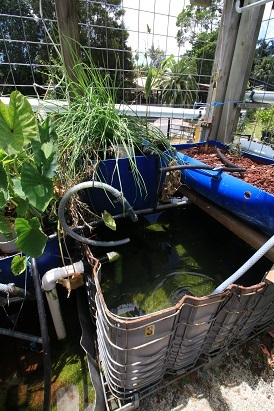 Aquaponics is the ultimate system for home food production. In a small space, you can grow both vegetables, fruit, herbs and edible fish. One of the most important and earliest decisions to make when writing any type of story is "what point of view" to speak from. When we talk about point of view (POV) in a novel, we’re usually referring to narration and perspective. The difference between first, second, and third person narration, with a note on the difference between third person limited and third person omniscient narration. The following is advice extrapolated from one of our books - How to Write a Novel"
Corn is one of those plants most of us know, and eat in one form or another. It is often grown in a home garden, but more importantly it is a major, significantly important crop. Farming grain crops like corn, or other broad acre crops like cotton or sunflower (grown for oil), is part of a sector of agriculture called "agronomy". We have developed both courses and ebooks that can help you learn more about agronomy, if that is your area of interest. If so, just ask for advice and we can help.